All measurements approximate, buyer verify if important. Tenant occupied, must not disturb tenant. All showings through listing agent. 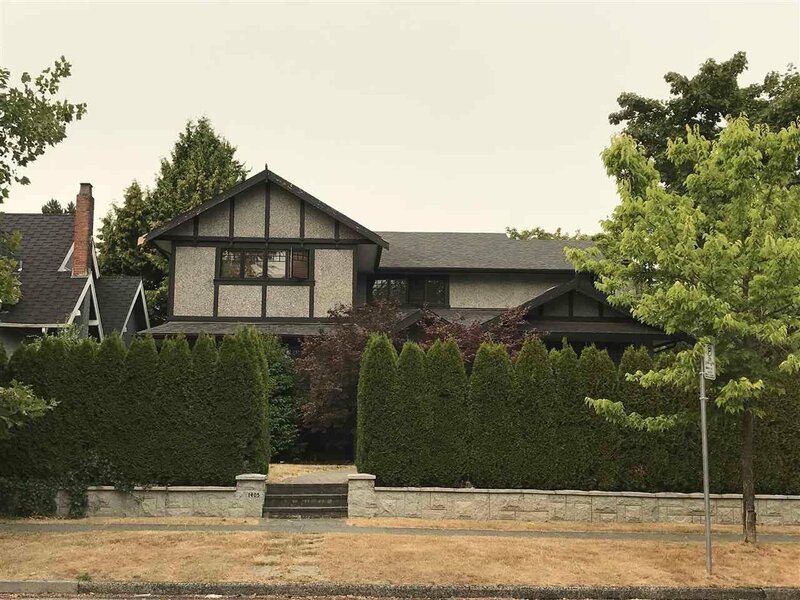 Beautiful Shaughnessy home with almost 7000 sqft lot on a quiet street. The house was renovated with permit and completed in 2009 with new second floor, foundation, plumbing, electrical, and heating. 8 beds 5 baths! 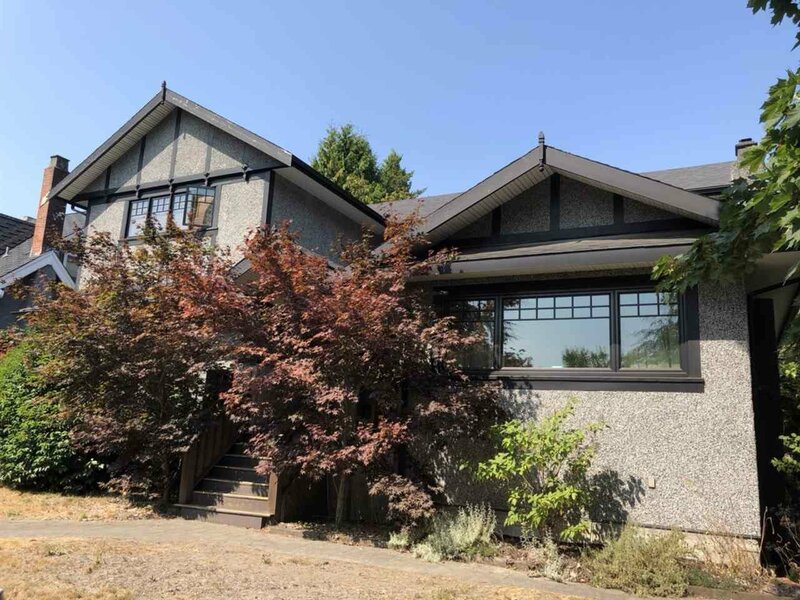 Basement with a large rec room and legal 2 bedroom suite with own address, entrance and laundry. Steps to Vancouver College private school. School catchments: Osler Elementary and Eric Hamber Secondary. 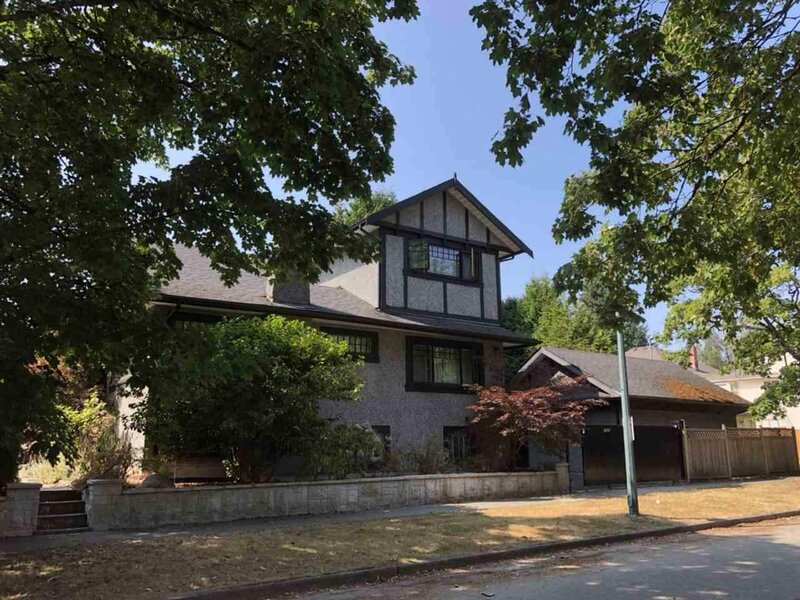 Quick access to downtown, Richmond and UBC.